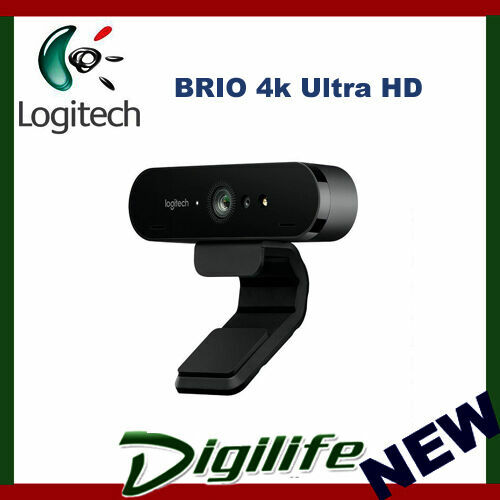 Logitech BRIO 4k Ultra HD USB-C Webcam. Digilifeonline has no other responsibility (included DOA) to item which covered with Manufacture warranty. Pictures are for illustration purposes only. No compatible issues on MacOS and PC. USB type C to normal USB cable provided. If your computer only have C, you can buy C to C yourself.